BRANDPackaging's editorial covers brand strategy, development, packaging innovations and trends. We are the only publication entirely focused on CPG branding through packaging. 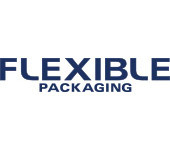 Flexible Packaging is the indispensable tool for anyone involved in the business of manufacturing flexible packaging. 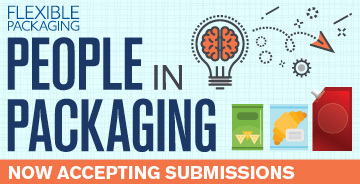 Packaging Strategies magazine identifies and analyzes the trends, solutions and innovations for consumer packaged goods processors responsible for food, beverage, household, medical and pharmaceutical packaging. Converters Expo unites converters of paper, film, plastics and nonwovens with industry buyers, specialists and suppliers. Located in the heart of the nation’s top Converting Corridor, it is the place to find manufacturing partners, check out testing and prototyping equipment, meet with producers of disposables and learn the latest in flexo printing and packaging. Converters Expo South is a one day expo that unites converters of paper, film, plastics and nonwovens with industry buyers, specialists and suppliers. More intimate than sister event Converters Expo, this event unites the southern converting United States! Global Pouch Forum is the largest pouch-centric educational event in North and South America. Join us to meet a fresh crop of package developers, packaging managers and engineers, operations managers and directors, and R&D managers from CPG and converter companies. 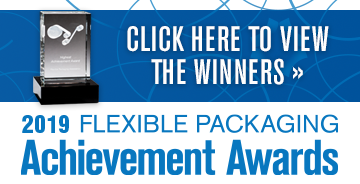 The Packaging That Sells Conference provides opportunities to interact with the industry's most influential brand marketers and package design teams who understand the vital role packaging plays in delivering a brand's message and connecting with consumers.